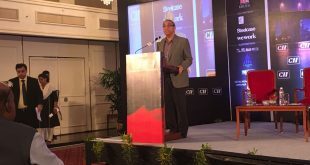 The Lodha Group new launch at Dombivali is a new township created and over the past few days, they been able to sell more than 650 units. In a low budget selling such numbers is commendable. 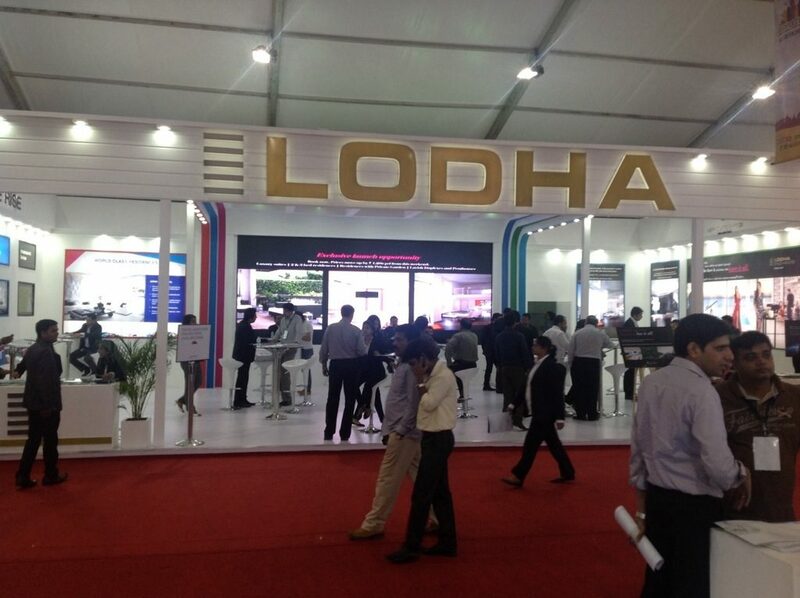 Lodha Group has launched the 1st phase @ 4545 PSF. 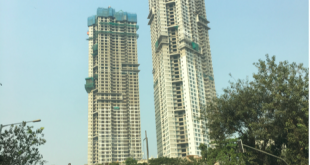 There are more than 2200 real estate consultants across Mumbai, Thane and Navi Mumbai working on this project. 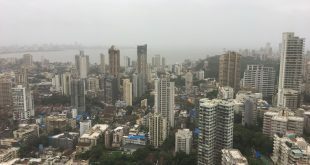 Lodha Group plans to sell 5000 flats in a record time and create another landmark and a record of selling the units in the shortest time period. Presently, the land is acquired and the construction will start early next year. 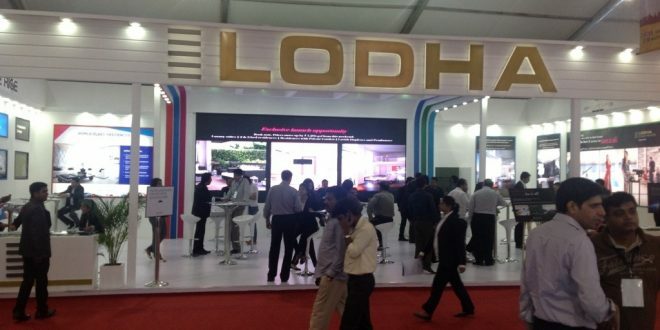 the revenues from this project are important to Lodha Group to manage their cash flows.